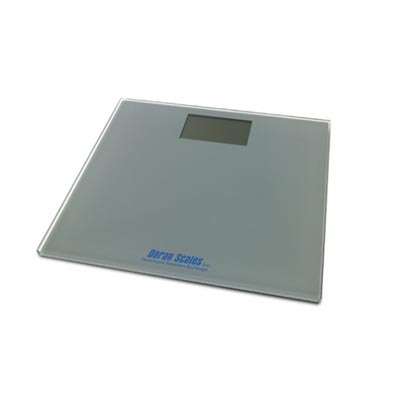 Doran Scales Mechanical Physician Scale - DS2100 - J.D. Honigberg International, Inc. 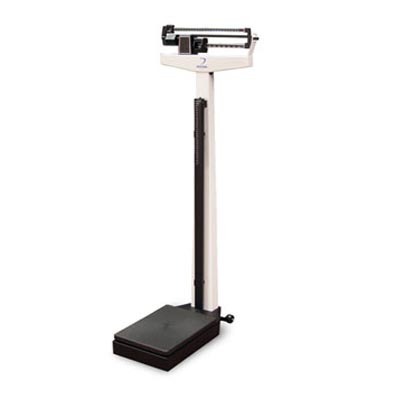 Capability without complexity – the DS2100 provides an easier way to measure height and weight of patients in a hospital, medical ofﬁce, school or healthcare facility. Basic design doesn’t mean lack of features. The DS2100 has a weighing capacity of 450lbs, that’s over 15% more than our competition. The large two inch diameter wheels, optional from other scale manufacturers, are a standard item on the DS2100. Switching between pounds and kilograms is quick and easy. Simply twist the weighbeams and weigh the patient. With standard and metric units on two separate, color-coded sides of the weighbeams, errors in mistaking kilograms for pounds is eliminated. 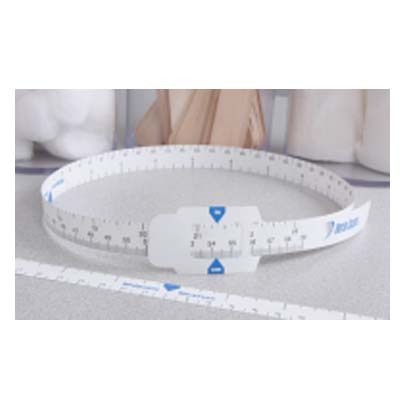 The included aluminum telescoping height rod can be used to measure pediatric or adult patients. 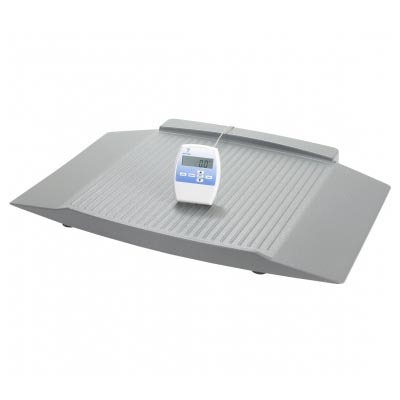 The generously sized scale platform has a removable, slip-resistant cover. Easy to use and loaded with standard features, the DS2100 is an exceptional value.